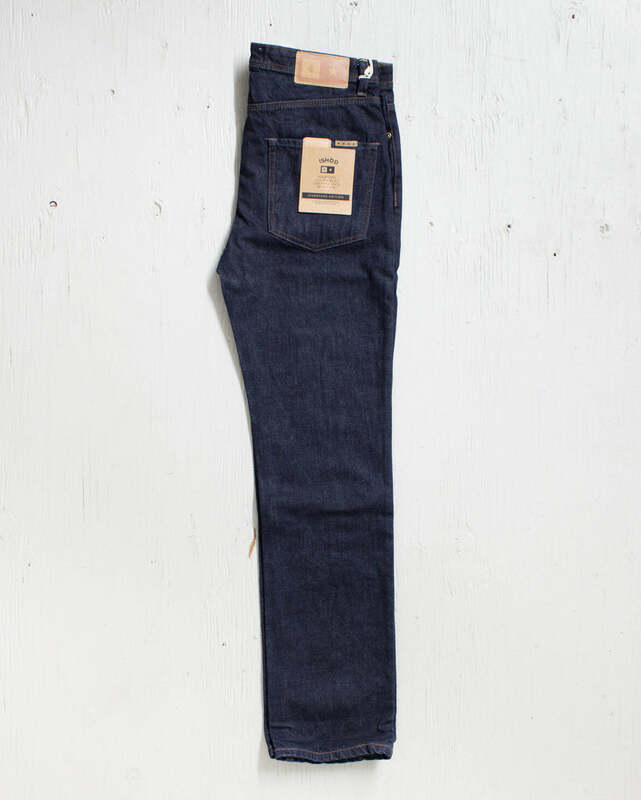 Jeans Ishod indigo par FOURSTAR. ISHOD WAIR SIGNATURE STYLE. 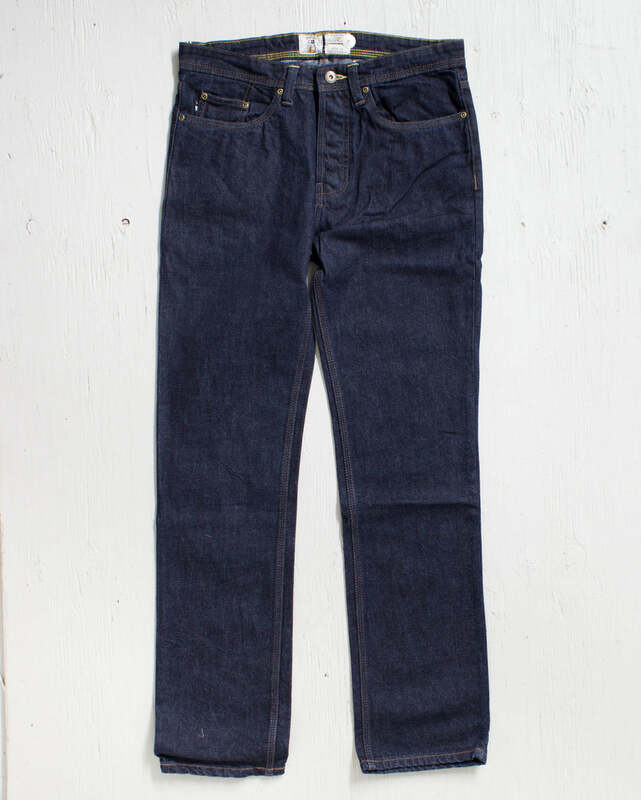 10 OZ 100% COTTON DENIM. FIVE-POCKET SILHOUETTE. TRIPLE-NEEDLE STITCH DETAILS THROUGHOUT. ELONGATED BACK POCKETS. CONTRAST BAR-TACK HITS. BUTTERFLIED INTERIOR OUTSEAM WITH CONTRAST OVERLOCK AND HEM STITCHING. ISHOD WAIR LABEL PACKAGE.